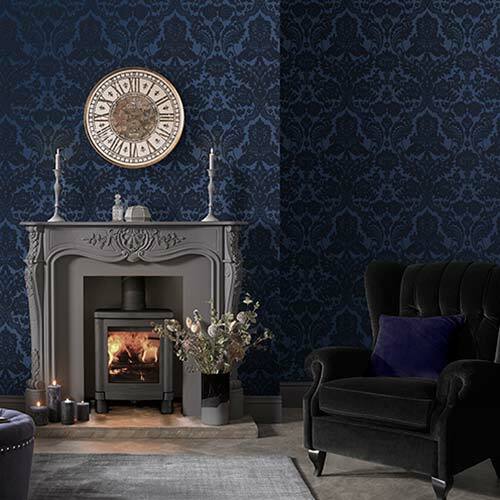 Create a beautiful feature wall with our Couture Expressive Floral Mural. 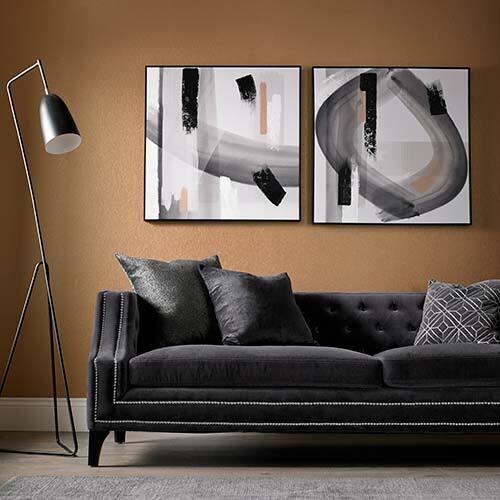 We’ve breathed new life into this design from our Graham and Brown archives by rescaling it to create a large, bold, impactful feature wall, which really makes a statement. The soft and neutral tones of the hand painted florals contrast with the darker foliage beautifully.